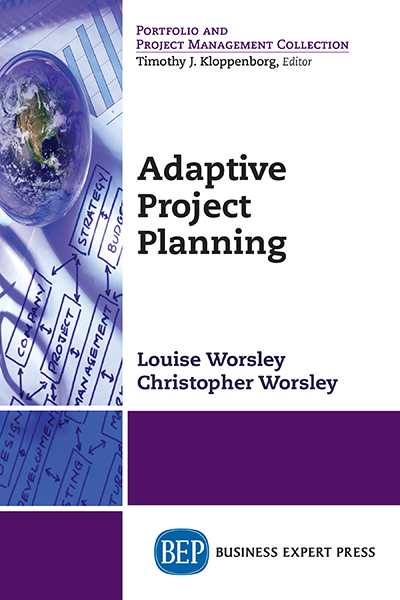 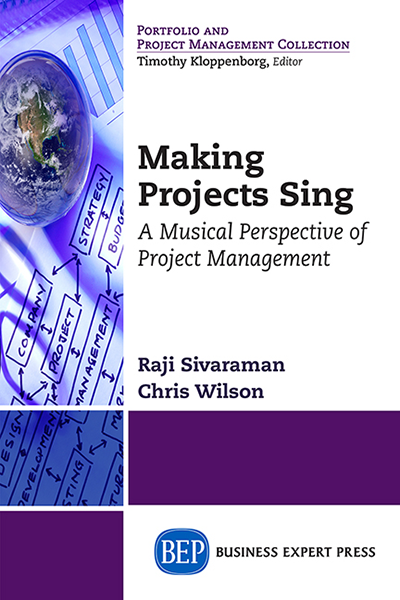 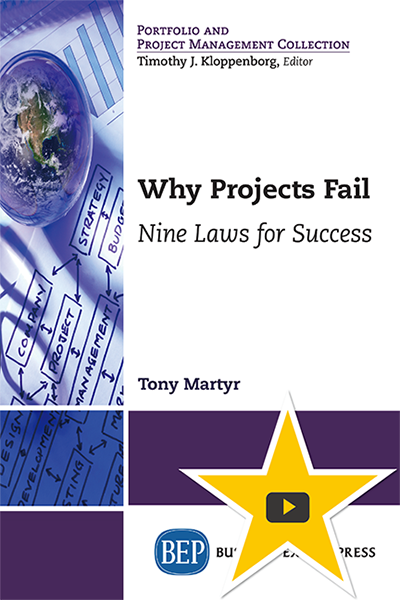 This book addresses the project management tools and techniques in reference to innovation management analyzing global-local business scenarios, project environment, and administrative perspectives. 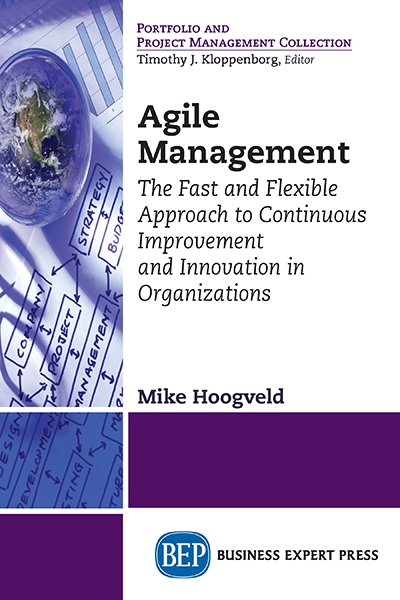 It also details the financial, risk management, new project designs, complexities in managing innovation, and developing customer-centric innovation projects. 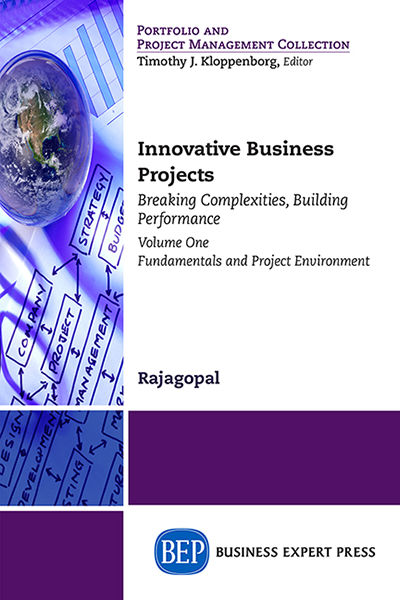 Discussions in the book also deliberate on how innovation business project can be managed systematically to enhance organizational performance.